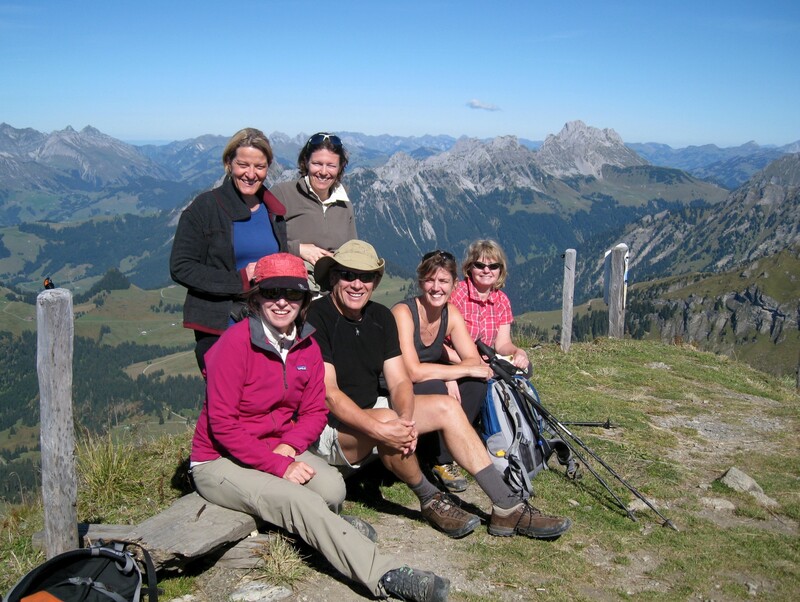 Alpine hikes, nature walks, hut-to-hut treks, snow-shoeing, walking holidays. 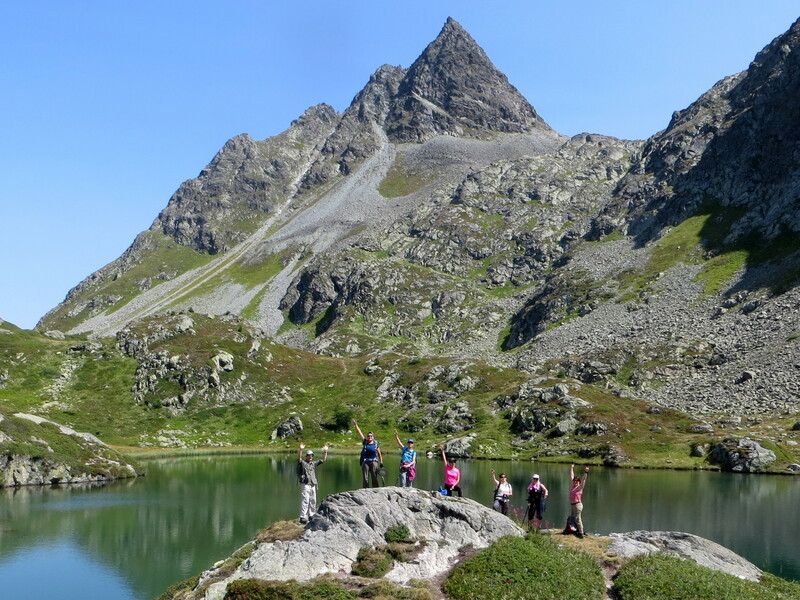 Discover the stunning scenery and natural history of the Swiss mountains with a qualified Mountain Leader. If you’d like to experience more than just the path at your feet. Combine healthy physical exercise with discovery of an inspiring natural environment. Or simply switch off from day-to-day stresses and enjoy the calm of mountain scenery in the company of like-minded people. 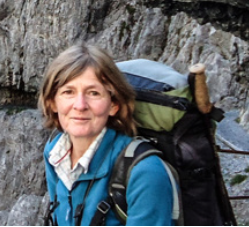 Then join me for a guided hike, summer or winter – in English, en français, auf Deutsch. For a day, weekend, long weekend or full week. Check out the choice of forthcoming tours! • Relaxing or challenging hikes through forests and meadows, past idyllic mountain lakes, over passes or up to spectacular peaks. 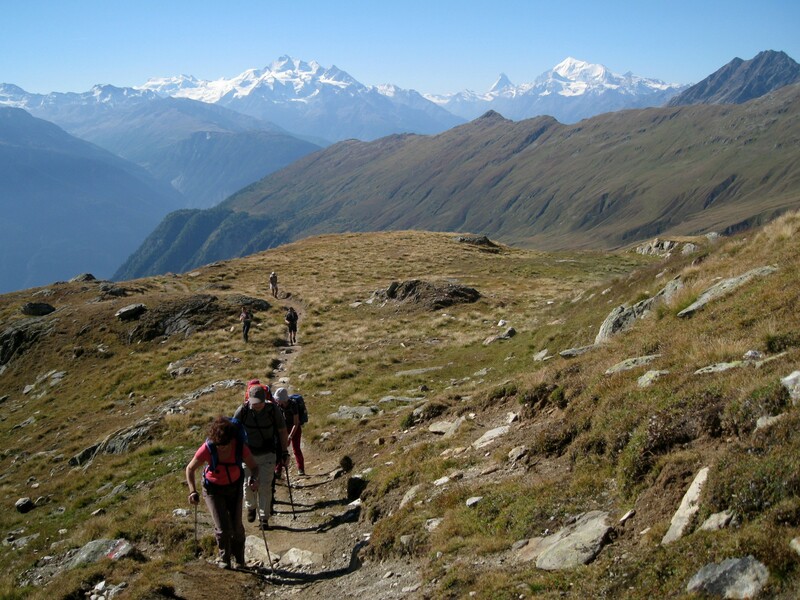 • Hut-to-hut treks through breath-taking alpine scenery. 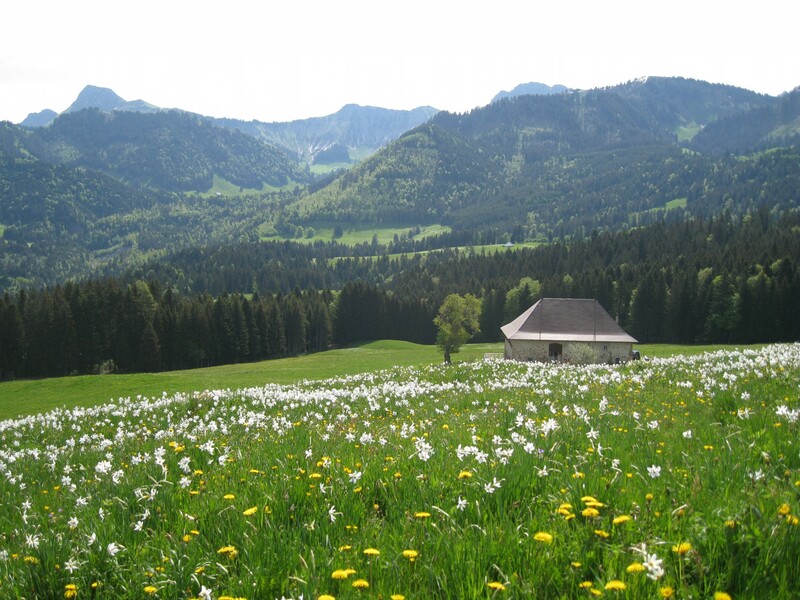 • Discovering Switzerland’s rich alpine flora and fauna. • Exploring the geology and formation of the Alps, rocks and glaciers. 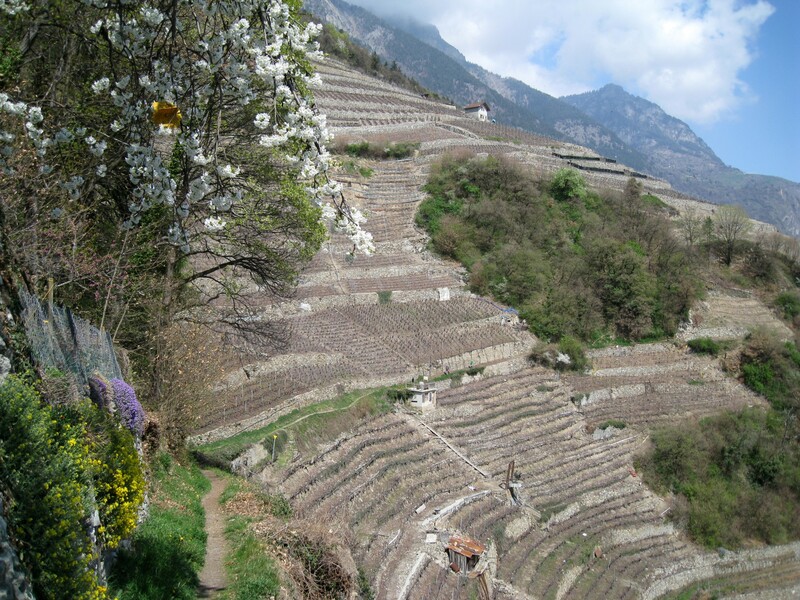 • Delving into the secrets of an alpine region’s history, culture and people. 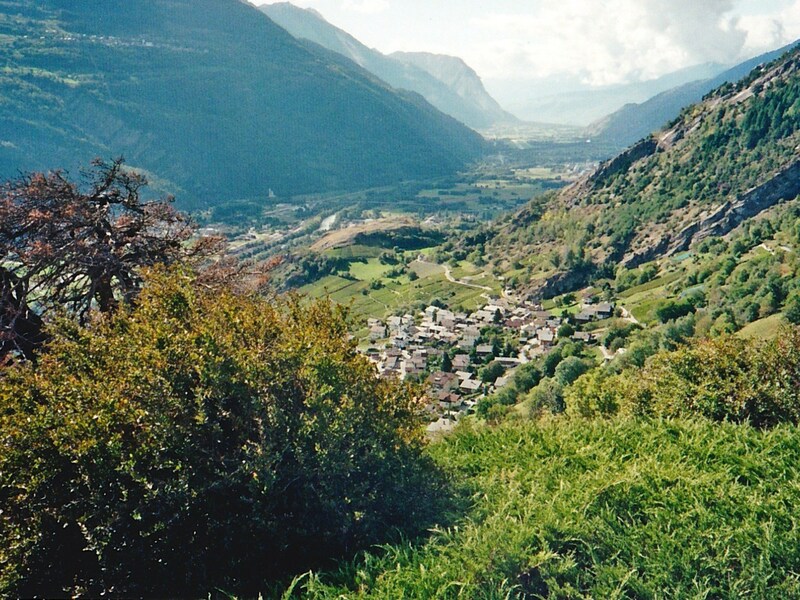 • Retracing the historic footsteps of anglophones in the Alps: scientists, mountaineers, naturalists, artists, travellers. 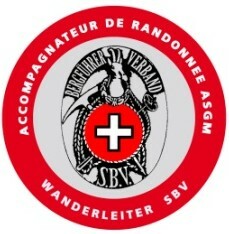 • Hotel-based hiking weeks, exploring areas of natural beauty in the Grisons or Valais. • Snow-shoeing through magical winter landscapes, with a warming fondue to complete the day. • For businesses, tailor-made workshops, seminars and team-building in a mountain setting. Contact me for current offers and programme details.